View student research projects funded by alumni contributions. Thanks for your support! 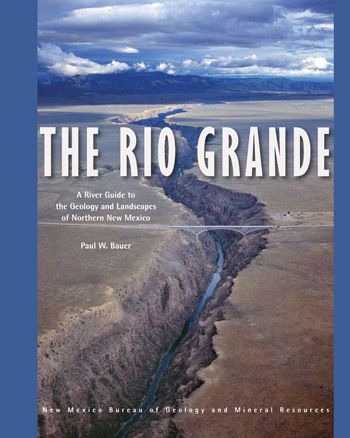 Paul Bauer, class of 1978, recently won the National Outdoor Book Award for best outdoor adventure guidebook for The Rio Grande: A River Guide to the Geology and Landscape of Northern New Mexico. 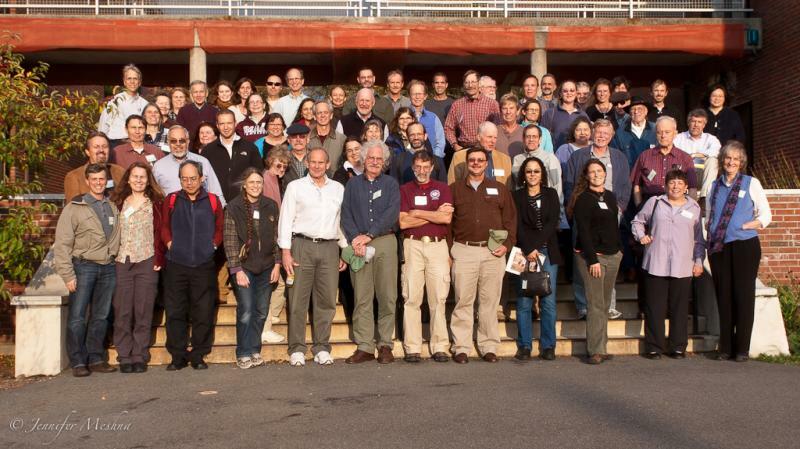 Our first Geosciences Alumni Reunion Weekend was October 14-16, 2011. Photo compliments of Jennifer Meshna. 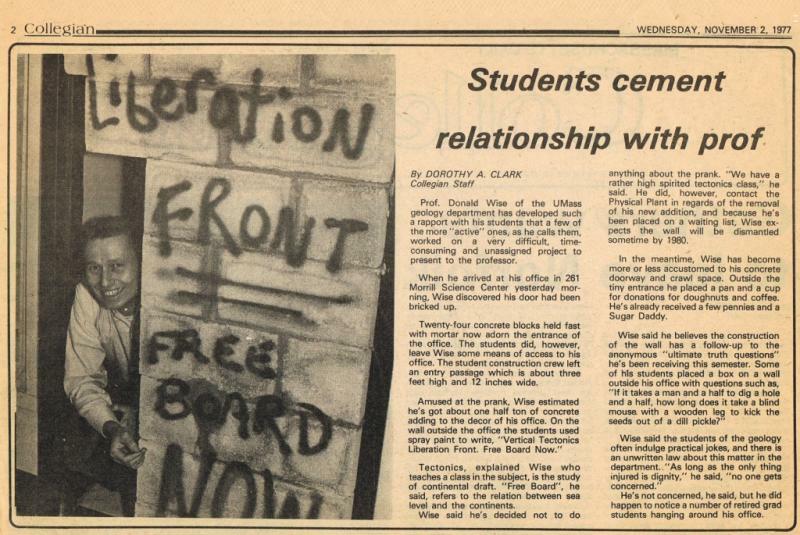 Several blasts from the past below. 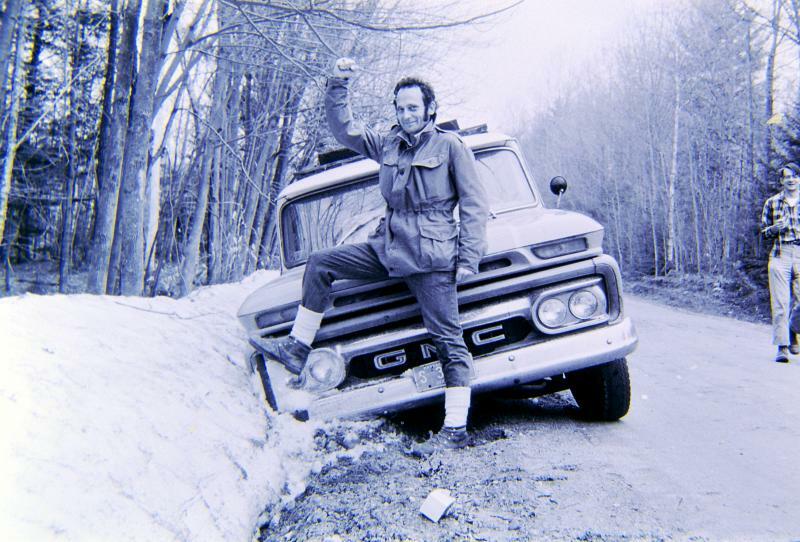 Please send more of your photographic memories to Mark Leckie (mleckie@geo.umass.edu); we will post more images in the build-up to our second Alumni Reunion Weekend! 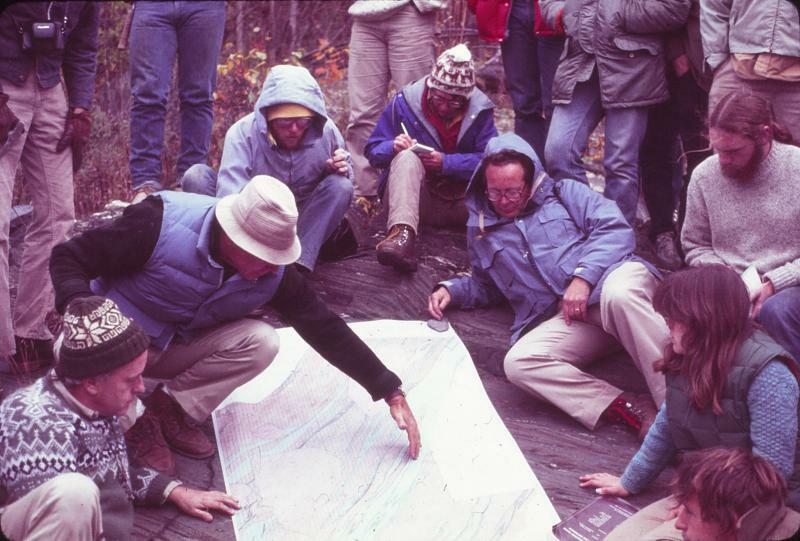 Celebration in honor of former UMass Prof. Miles Hayes 2011. Photo from Dave Matz. 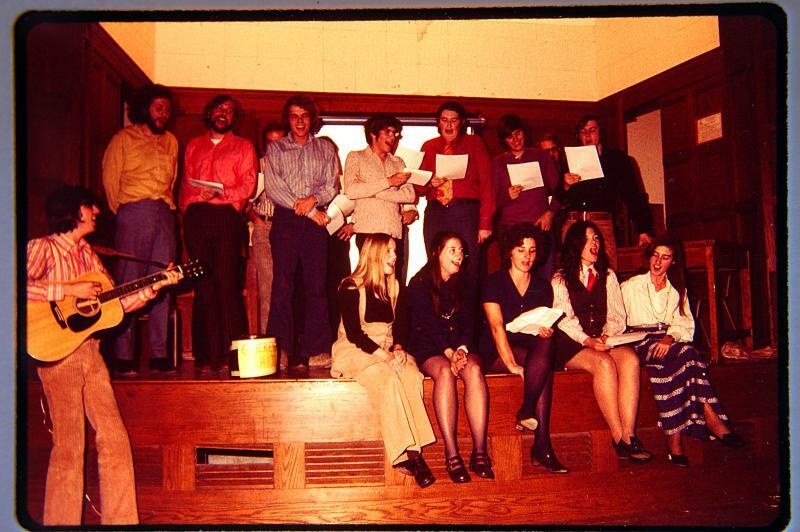 1971 Christmas party. Photo from Spence Gustav. Steve Haggerty 1972. Photo from Spence Gustav.